In winter Doganaccia is covered with a soft blanket of snow which from early December onwards changes the landscape, offering winter sports lovers ski runs, sleds and from this year a new flood-lit run for snow-tubbing. Doganaccia also offers leisure facilities where, as well as refreshments, visitors can enjoy the solarium located on a huge terrace overlooking the runs. The entire winter season is thick with events, concentrated around the Christmas period; from the classic torchlight procession to the New Year’s Eve supper and befana for younger visitors, bingo, karaoke and card games etc. make for an even more enjoyable stay. Then there’s the cable car which runs till late during this period for outings to the village of Cutigliano, offering an unforgettable nocturnal panorama. Doganaccia, the paradise of the Montagna Pistoiese, is situated on the border of Tuscany with Emilia on the mountainside of the Croce Arcana in the Borough of Cutigliano. This splendid holiday location offers tourists numerous options including trekking, paragliding, down-hill, horse-riding, orienteering, fishing, bobsleigh on rail, adventure park and much more... In the summer period Doganaccia offers its best!!!. 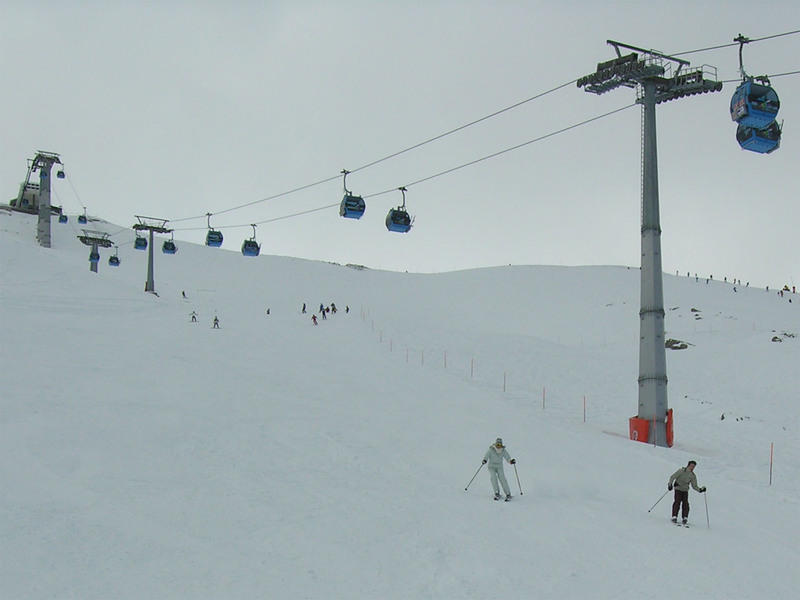 Skiing in Abetone means sweeping over 50km of runs , unwinding down different slopes with very different characteristics, served by 21 fast, modern ski stations carrying an average of 25,000 people per hour. 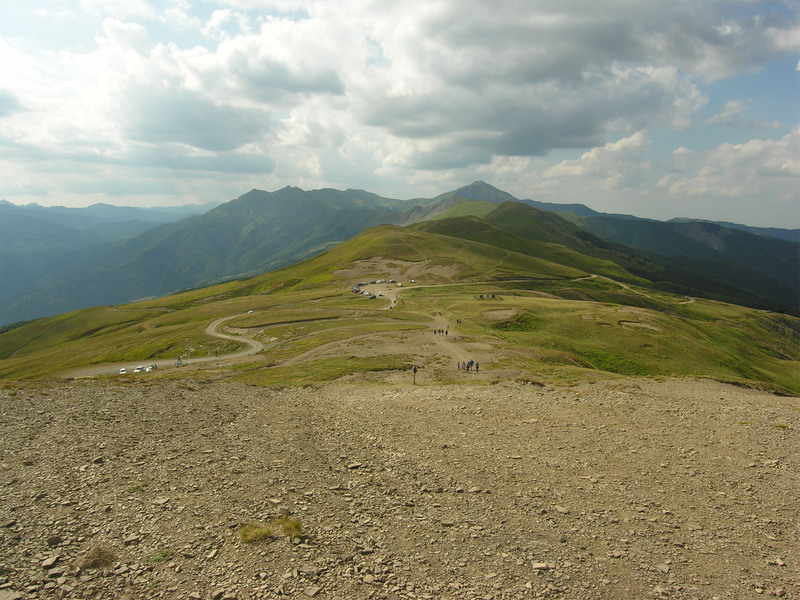 The view from Monte Gomito, the highest part of the station is unique; where you can see as far as Corsica on a sunny day and to the north as far as the snowy peaks of the Alps and Alpine foothills. CUTIGLIANO is a delightful medieval village, considered the pearl of the Montagna Pistoiese, situated in one of the most beautiful parts of Italy and recognised as a tourist attraction and for its high quality of life. Through the year the town offers a packed programme of gastronomic, cultural, historic, and sports events as well as music, dance and theatre attractions. The country tradition also offers a variety of local products, all strictly organic and therefore healthy and genuine: cheeses and other dairy products made from sheep and cow’s milk, chestnuts, mushrooms, forest fruits and honey. 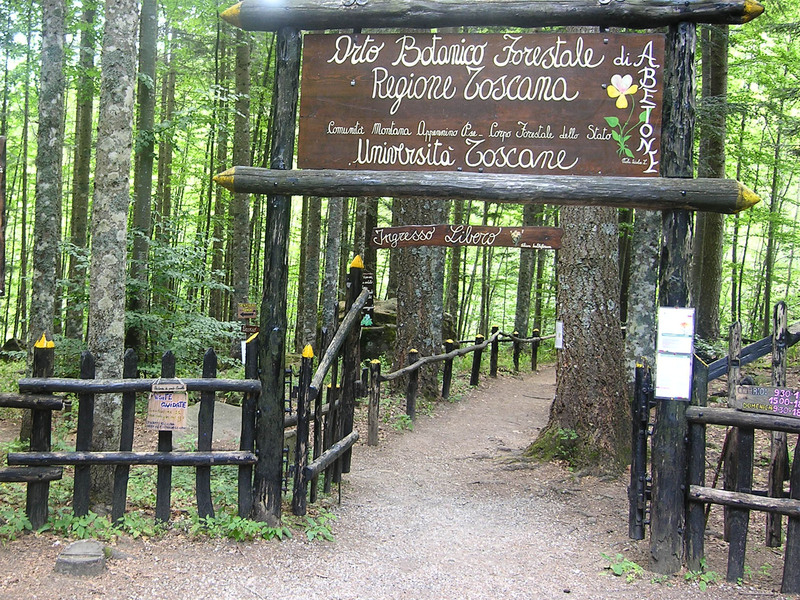 The botanical garden is a garden situated at about 1300 mt in Abetone and offers an easy walk where visitors can admire the various types of mountain landscape. The observatory was built in 1991 by the Borough of San Marcello Pistoiese and is located on a plateau above Gavinana at about 950 metres, in an excellent position for star gazing. It has two hemispherical rotating domes of 5 metres in diameter and excellent amateur equipment. THE OBSERVATORY is open on Fridays and Saturdays (in summer on Mondays too), to observe the marvels of the stars. On Tuesday and Thursday mornings visitors can even admire the Sun. The PONTE SOSPESO is in Mammiano Basso and is a footbridge which connects the two banks of the Lima stream. It is 227 metres long and since 1990 has been in the Guinness Book of Records as the longest footbridge in the world. 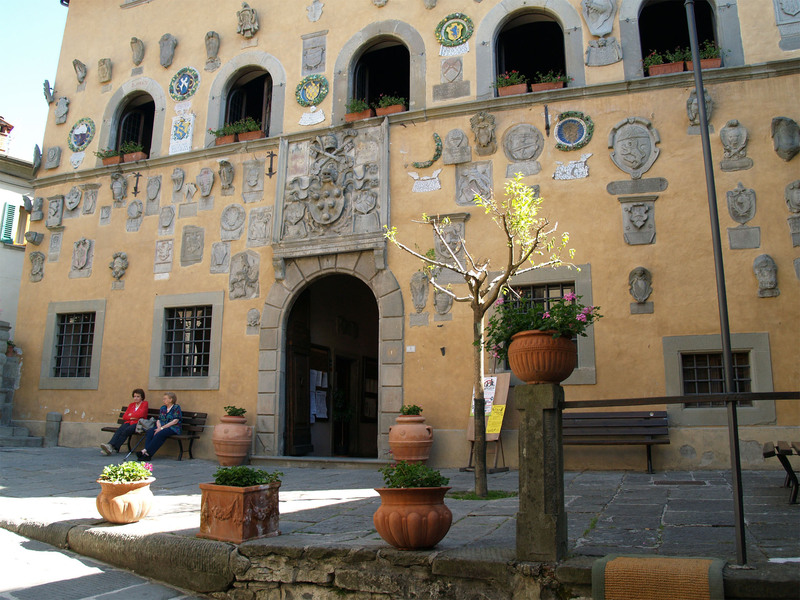 The Centro Ippico Pelliccia is on the Appennino tosco-emiliano in the Villaggio di Limestre, borough of San Marcello Pistoiese. 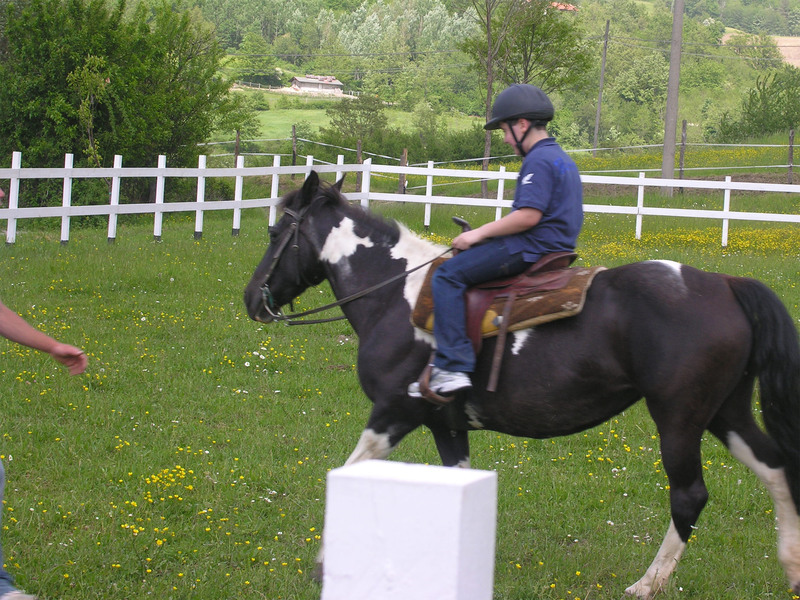 Here horse and horse-riding lovers can take their first steps and find their own pace in this sport in total serenity. In fact, this stable aims to offer an alternative to those approaching horse-riding for the first time or expert riders, not as an end in itself but centred most of all around the relationship with the horse and with nature. The setting is one of the most picturesque of the Tuscan Apennines, expanses of green valleys framed by the splendid mountains; a place to get a breath of air and spend unequalled moments with your trusty steed! SNOW SHOEING An excursion with snow shoes on the Appennino tosco-emiliano is an experience not to be missed! You can practice downhill in both Abetone and Doganaccia on carefully designed breathtaking tracks. In Doganaccia it’s possible to book a package with two experts of this specialty sport: Brook and Win. There’s also a big mountain bike park in Abetone with tracks of 4 to 6 km. Here both tried and tested gravity killers arriving already saddled and newcomers to the sport, who can try out the latest cycling technology, will be spoilt for choice.